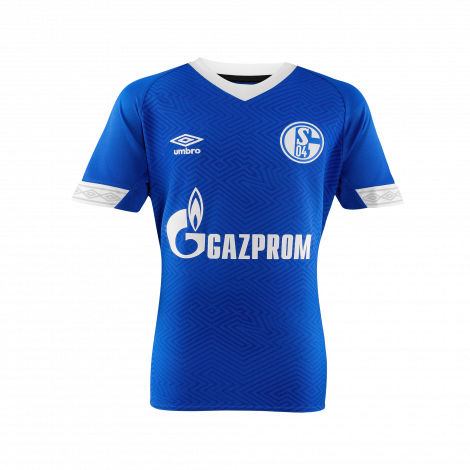 Your perfect S04 commitment With our Football scarf and its chic dot pattern everyone can see your S04 fan love. 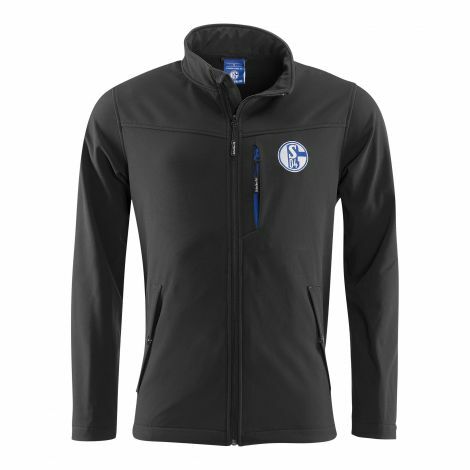 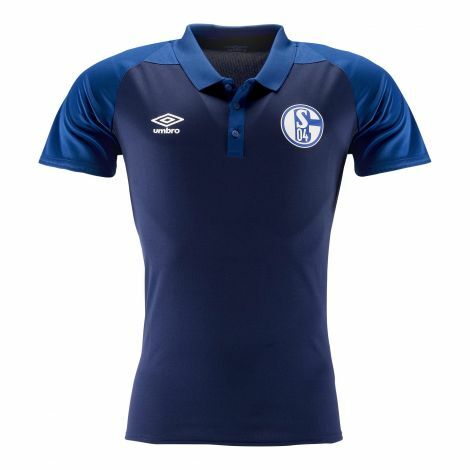 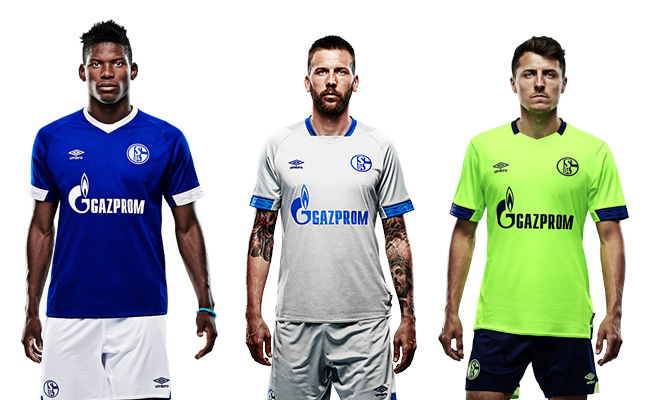 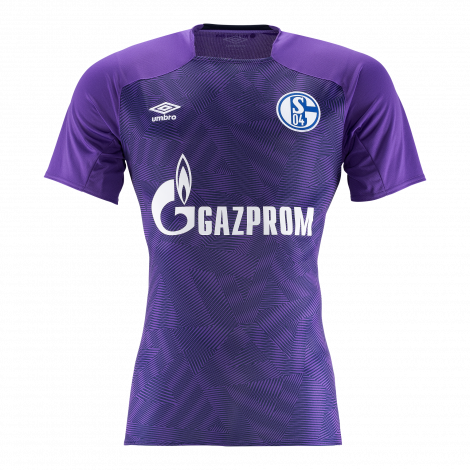 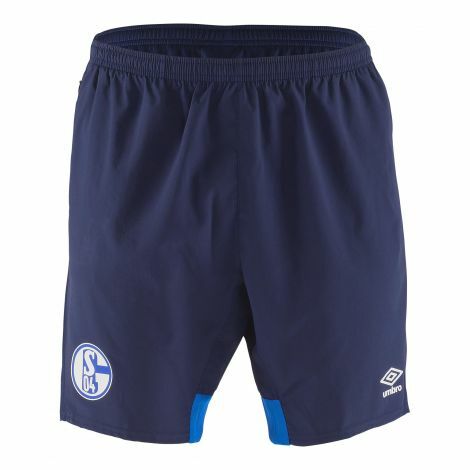 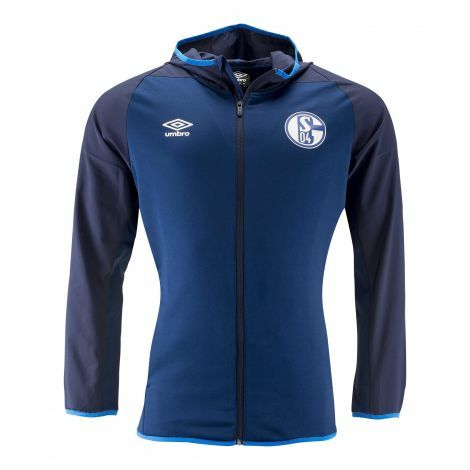 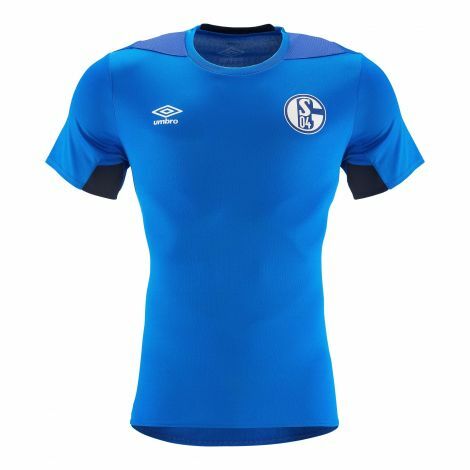 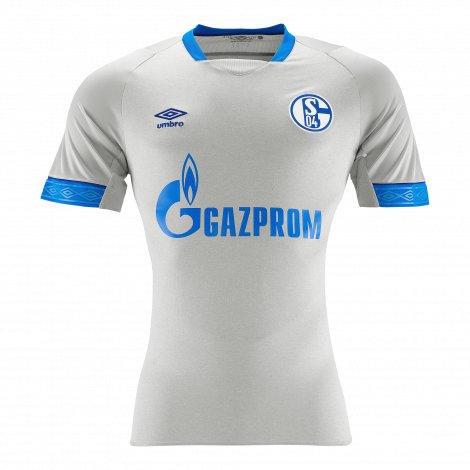 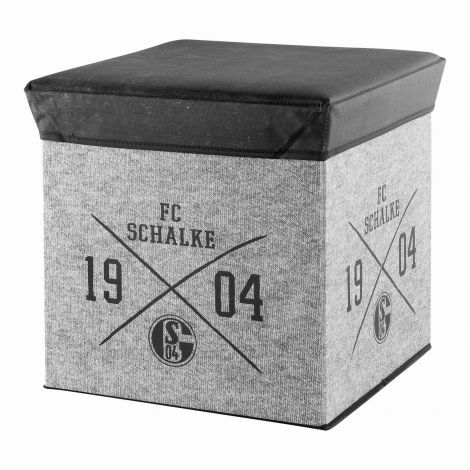 The big white “FC Schalke 04” label is framed by two S04 logos . 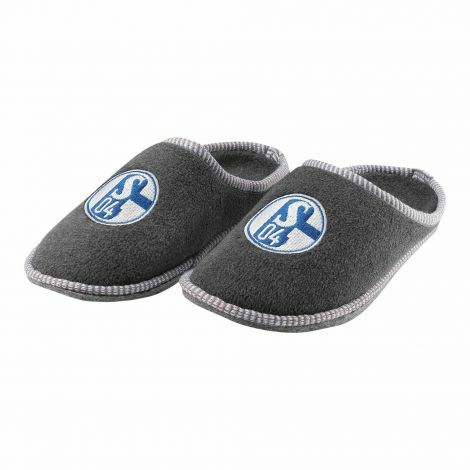 Our soft S04 scarves are perfect to cheer and keep you warm.